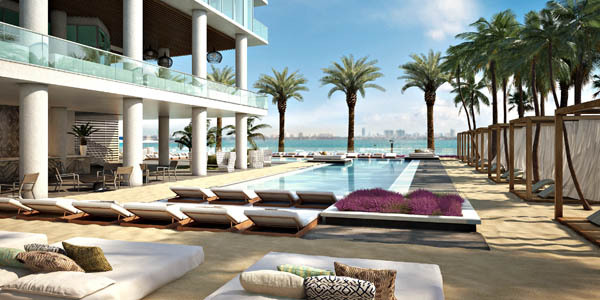 The Miami real estate market is always hot, but right now things seem to be absolutely sizzling. 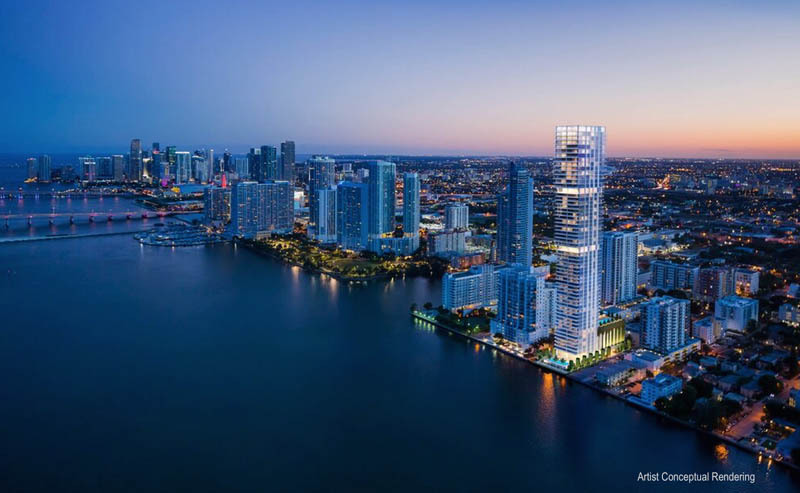 Demand is increasing, but so is inventory, and more and more people from New York—and around the world—are realizing the immense value in investing in Miami. 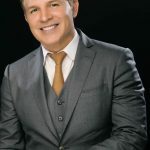 That’s why we sought out the expert advice of Roberto Malca, a top producer at Cervera Real Estate, who has extreme knowledge and experience in the luxury Miami market. 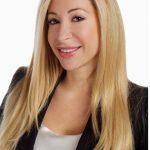 With a keen understanding of the area and its many properties, Malca is one of the most trusted names in upscale residential Miami real estate. 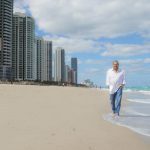 In 2012, he won both a Quarterly Top Producer Award and the Most Improved Award, and he’s placed hundreds and hundreds of clients into the hottest, most luxurious residences in the area. 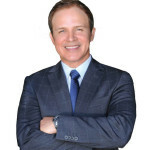 Simply put, he is THE go-to guy for the best of the best in Miami living. Have you seen any major changes and/or trends in the Miami real estate market lately? I am not seeing any major changes in the market, rather a continuation of growing trends. Buyers continue to look for larger units that will serve as full-time residences or vacation homes where buyers will spend more time. Mexicans and New Yorkers continue to discover Miami in a wonderful way, and we think that they will play an even greater role as we move into the season. What advice would you give to New Yorkers looking to buy a home in Miami? Are there certain things they should keep in mind? Miami equals sun, sand, and zero taxes on the state level. This is something many buyers aren’t aware of. So my advice is that research is key to making good decisions. Also, trust in your broker and the developer is fundamental. If you don’t have the necessary information or the confidence in those who provide you with it, then you are setting yourself up for failure. I also recommend that buyers choose the neighborhood, not the project. East Edgewater will give you the best combination of luxury and location for the value. Biscayne Beach and Elysee Miami are great options in this up-and-coming neighborhood, which is bordered by Biscayne Bay, Design District, Mid Town, Wynwood, and the Arts and Entertainment District. Coconut Grove is great for buyers looking to raise a family. It’s one of Miami’s oldest neighborhoods and one of its most charming. Coconut Grove is also home to some of Miami’s best private school, parks, healthcare, and dining options. Park Grove is a great option for those looking to buy in Coconut Grove. 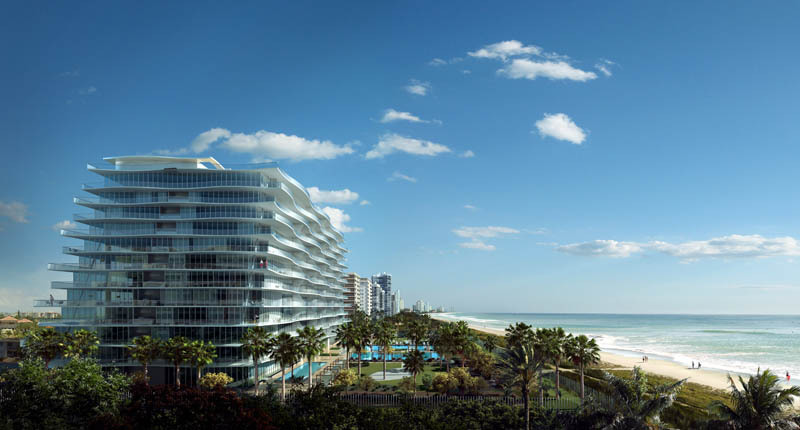 Sunny Isles and Surfside are two great options to the north, especially for investors. Both zones are lower in density in comparison to Miami’s other bureaus to the south, and are complete with miles of beaches. 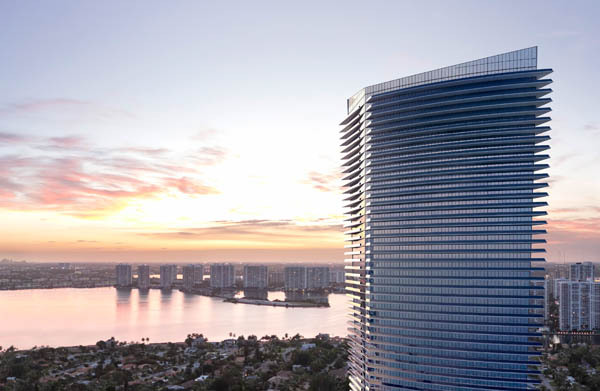 Faena Hotel Miami Beach, Four Seasons Hotel Miami, Fendi Château Residences, Porsche Design Tower, Residences by Armani Casa, the Ritz Carlton South Beach, Jade Signature, Muse Residences, and Eighty Seven Park are the ultras in luxury with great finishes and amenities. Are there any new, up-and-coming Miami-area neighborhoods that are getting a lot of attention these days? East Edgewater is, in my opinion, Miami’s most up-and-coming district and offers buyers the best price. 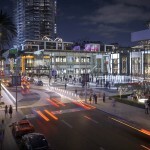 It is ideally situated at the crossroads of culture, entertainment, and billions of dollars’ worth of development. Many of Miami’s hottest projects are here. And just to the north, the Design District is poised to become Miami’s version of Rodeo Drive, while Wynwood Arts District has become an international destination for the jet set, thanks to Art Basel Miami Beach. Last but not least, the city’s best museums and performing arts institutions are steps away just south in Downtown. What can home buyers and sellers in Miami expect for 2016? In 2016, expect delivery of significant new inventory. 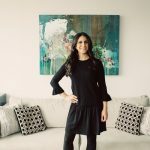 This will create wonderful options for renters who have been sitting on the sidelines waiting for new product to buy. As these buildings get completed, we can expect conventional financing to step up and provide mortgages to homeowners at standard rates and terms, which will create increased demand from locals.